La CompagnieCabin interior of La Compagnie’s Boeing 757-200. 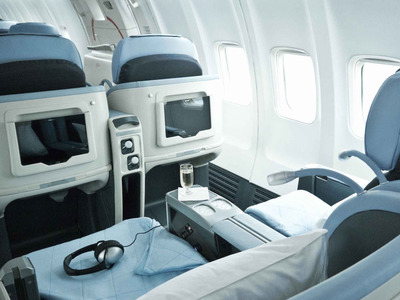 Since launching in July 2014, La Compagnie and CEO Franz Yvelin has operated with the goal of disrupting the status quo of business class travel. For the past two years, the boutique all-business-class airline has championed the idea that premium air travel doesn’t necessarily have to break the bank. To commemorate the company’s two-year anniversary, La Compagnie will offer one of year of unlimited flights between New York and London or Paris for $35,000. “Over the past two years, we’ve established a loyal fan base and want to reward them for our second anniversary,” said Yvelin said in an emailed statement. The airline will make the unlimited passes called “L’Unlimited by La Compagnie” available to only 10 lucky passengers on a first-come-first-serve basis. For each pass holder, the airline will also assign a personal concierge to handle booking and flight management duties. La CompagnieLa Compagnie Boeing 757-200. At $35,000, these passes are far from cheap. Which leads one to ask whether they are worth it. After all, La Compagnie generally offers round trip business class seats at a significantly lower price than its mainstream competitors. The airline routinely advertises discounted fares on its website for round trip business class between New York and London for as low as $1,500 — round-trips to Paris for as low as $1,800. Those are price points usually associated with premium economy tickets. At those discounted prices, a pass holder would have to make between 20 to 23 trans-Atlantic round trips to breakeven on their investment. Anything more than that is gravy. The unlimited passes will be available for sale between July 18 and 23rd. 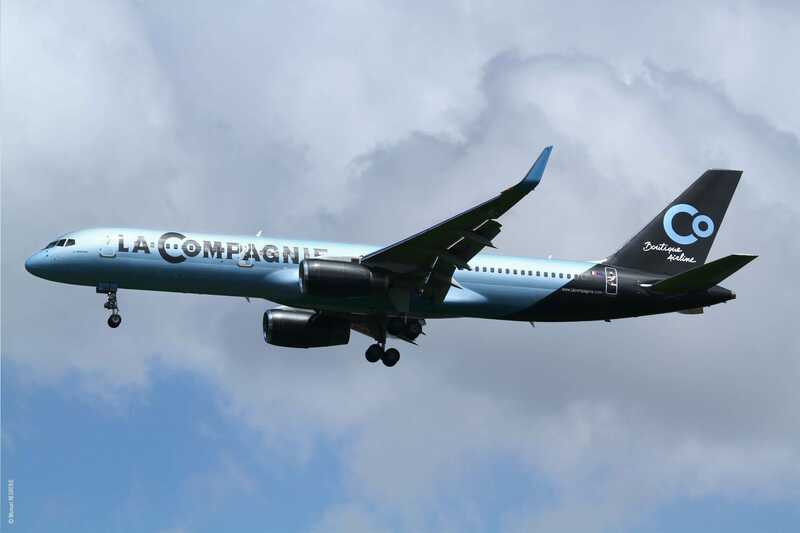 La Compagnie currently operates a pair of Boeing 757-200 airliners. According to Yvelin, the airline is expected to add a third 757 to the fleet early next year. In addition, the La Compagnie is in talks with Airbus and Boeing to add even more aircraft to the fleet. Each of the airline’s jet are outfitted with 74 business class seats. Although the seats do not fully recline into a bed, it gets close. 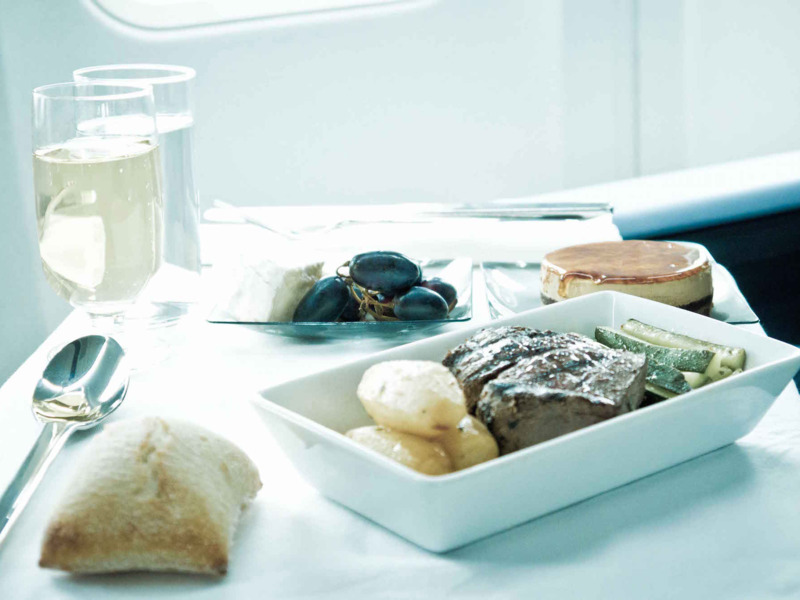 In-flight-entertainment is available through personal Samsung Galaxy tablets while the menu is designed by award-winning chef Christophe Langrée.